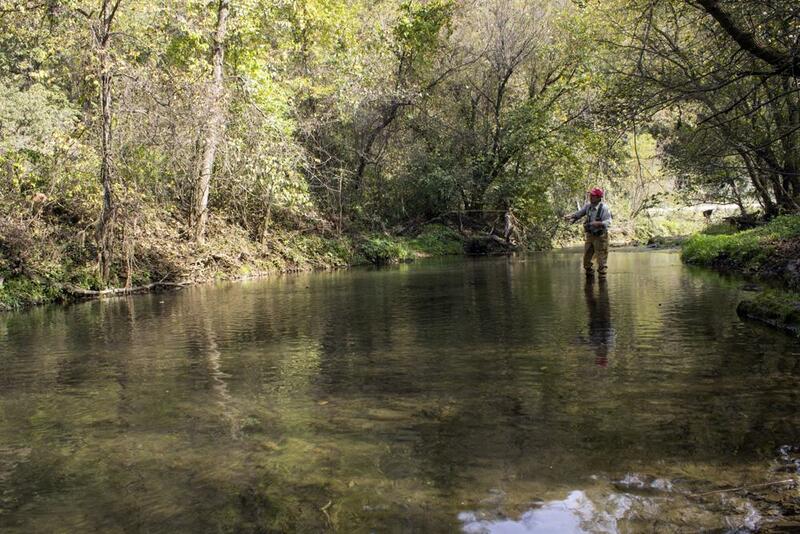 Winneshiek County, Iowa, is renowned for its cold water trout streams. Some fear that expanding hog facilities could put those streams in environmental danger. Thanks to tight competition, hog farmers are feeling a push to expand or get out of the business. That means indoor confined animal feeding operations, or CAFOs, are growing, even in the most environmentally sensitive areas. The hog industry’s impact on the water supply is worrying many residents of northeast Iowa’s Winneshiek County, near Decorah. Winneshiek County is renowned for its cold water trout streams. Iowa Fisheries biologist Bill Kalieshek, with the Iowa Department of Natural Resources, says it is part of a swath of the Midwest that includes Wisconsin, Minnesota and Illinois called the “Driftless” region, and its limestone geology makes its groundwater especially vulnerable. This kind of topography is more environmentally sensitive to manure spills from mismanaged CAFOs. Spills and accidents aren’t common, but happen every year. “Something goes wrong in a system and there’s a catastrophic failure of the way they handle manure in the system and tens of thousands or hundreds of thousands of gallons of manure can get put into a stream,” Kalishek said. 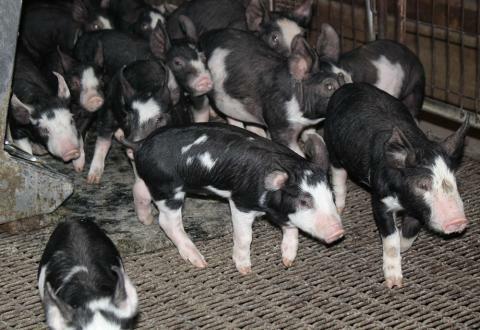 It’s because of that possibility that people in Winneshiek County were upset when ag-company Millennium announced it would expand its operation to house more than 4,000 hogs. That would make it a fairly large CAFO – the Iowa Pork Producers say an average facility houses 2,400 hogs. The Winneshiek County board of supervisors tried to block the expansion permit. Winneshiek County Supervisor Dean Thompson brought their concern to the state’s Environmental Protection Commission. “We felt that given the location of that animal feeding operation near Bear Creek watershed and given the public input, it was part of our responsibility to pursue the question and ask why it should be expanded,” Thompson said. Millennium can expand because the company is doing nothing to violate Iowa law. Eldon McAfee, a lawyer who represents the company, says Millennium plans to put extra safeguards in place in this kind of topography, as required by Iowa law. The stored manure has an added bonus for farmers in the area. Chuck Gipp, director of the state Department of Natural Resources and a Decorah resident, grew up on a nearby dairy farm and says technology has improved immensely since he was young. Manure used to just run off into the streams; now the manure is stored and benefits neighboring farms. Ultimately, the Environmental Protection Board gave the company the green light to expand. Millennium Agriculture isn’t wasting anytime; it plans to break ground soon. But that potential from a catastrophic spill still concerns many residents in Decorah. That explains why in Decorah and other communities co-existing with CAFOs, water is under constant scrutiny. The Iowa Department of Natural Resources conducts regular surveys of the trout population in northeast Iowa waterways. Check out reporter Clay Masters’ inside look at how regulators get a better understanding of the fish. Trout Survey in Iowa's 'Driftless Region' from Clayton Masters on Vimeo. Thanks to tight competition, hog farmers all over the country are feeling a push to expand or get out of the business. That means indoor confined animal feeding operations – or CAFOs – are growing even in the most environmentally sensitive areas. This summer, officials in Iowa have been asking farmers to voluntarily reduce the amount of fertilizer they use. 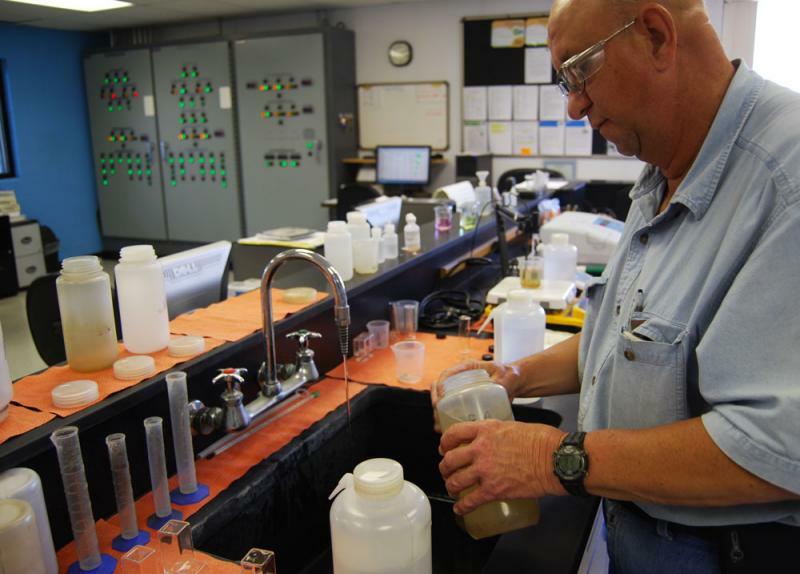 That’s because the fertilizer contains nitrates that are being washed into state waterways and creating environmental concerns locally and nationally. The runoff has been particularly bad this year, and the outcry over typical crop practices is growing. 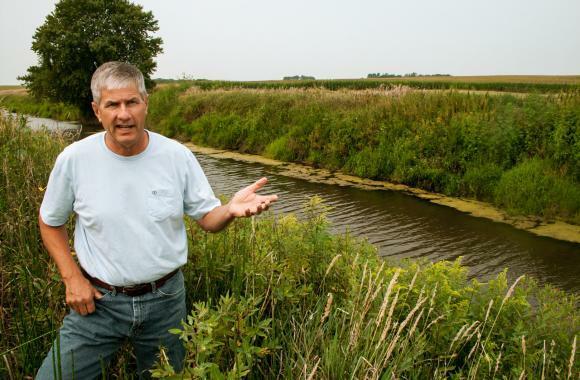 This spring and summer, U.S. Geological Survey scientists waded into 100 Midwest streams to test for hundreds of chemicals used in farming, including nutrients, pesticides like atrazine and glyphosate, and livestock hormones. The results from the study are trickling in. 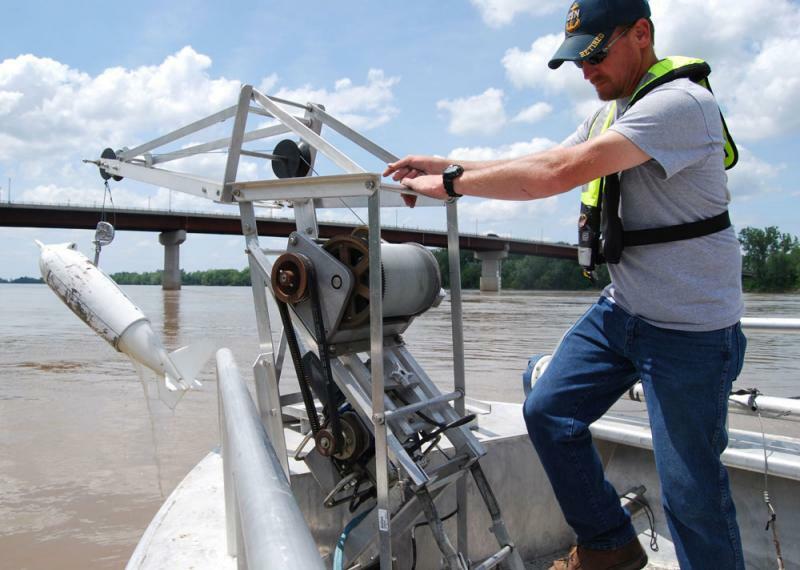 But preliminary findings indicate that from May through early July, 21 percent of the region’s streams contained very high levels of nitrogen in the form of nitrates. It doesn’t come as a major surprise that agricultural runoff is doing more harm than good to the environment. Agriculture is the nation’s leading cause of impaired water quality, according to the U.S. Environmental Protection Agency. Storms move pesticides, nutrients and sediment from farmers’ fields to nearby waterways. These will ultimately end up in the Gulf of Mexico where they can threaten aquatic life. 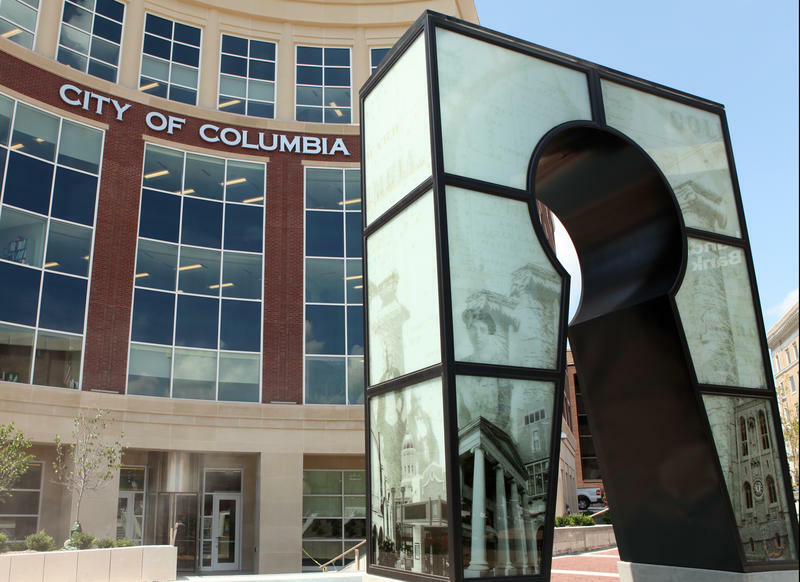 Columbia City Council members approved stricter requirements for a controversial potential housing development near Rock Bridge Memorial State Park. KBIA’s Kate Grumke reports dozens of residents spoke up about their concerns at Monday’s meeting.